*REDUCED* Beautiful End Unit in Bristol Harbour. 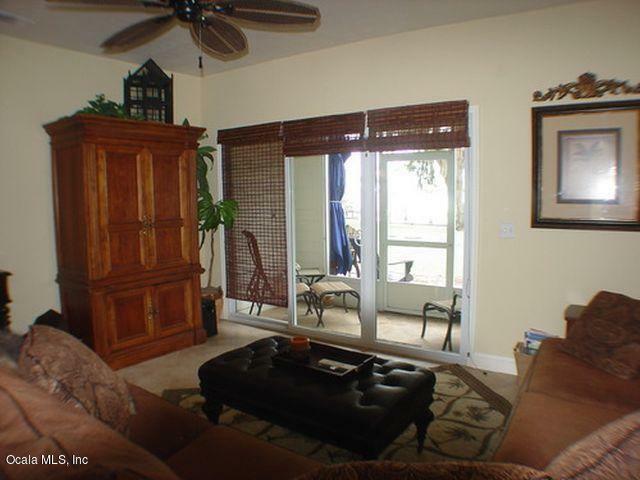 This is a 2 Bedroom, 2.5 Bath Condo with a Great View. 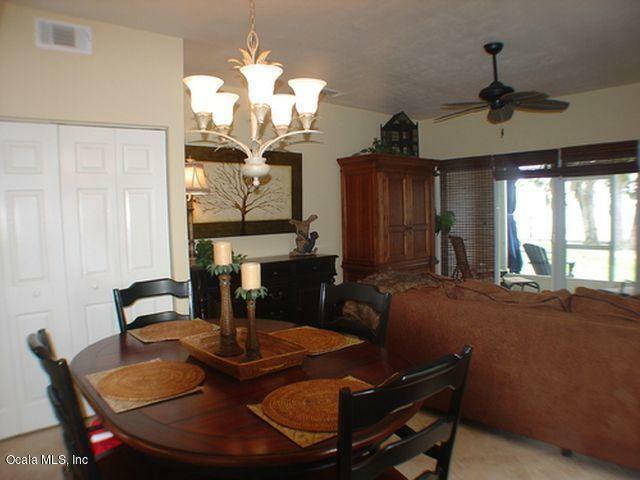 Tastefully Decorated with travertine tile downstairs and beautiful hardwood flooring upstairs. 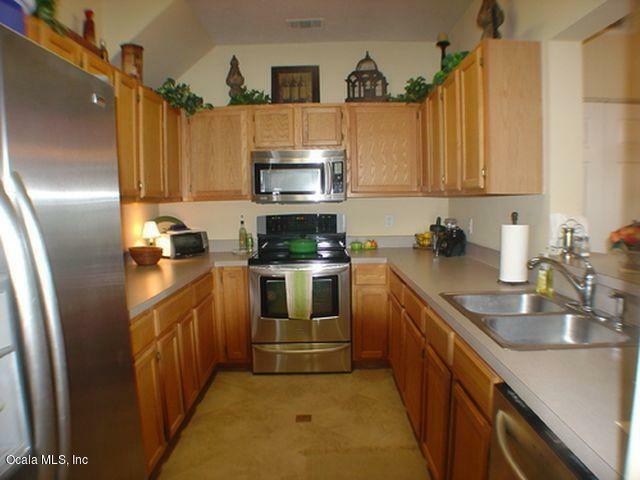 Kitchen has been updated with all stainless appliances. Screened-in Porch overlooking the lake gives this home a peaceful and open feel. 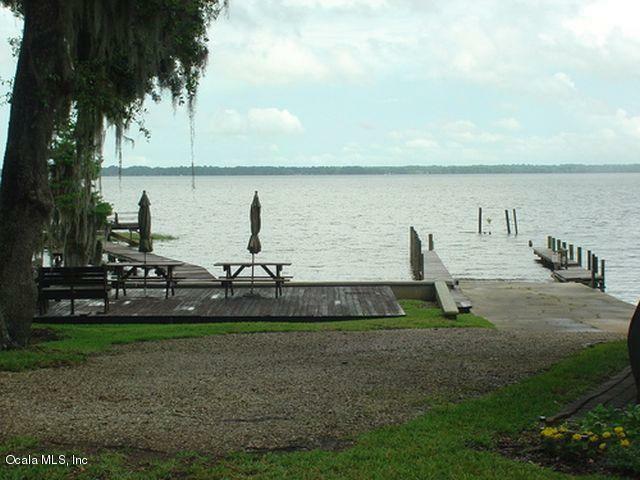 This is a great community on Big Lake Santa Fe with private boat dock and ramp facilities for your boating pleasure. There is also a 30 x 30 site built garage for all of your lake toys included in this price!